Yes Jaya kumar we have to write 2 exams. Preliminary is the 1st round. 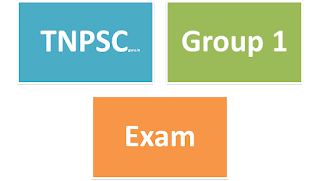 We have to clear that then only we are eligible for main exams. 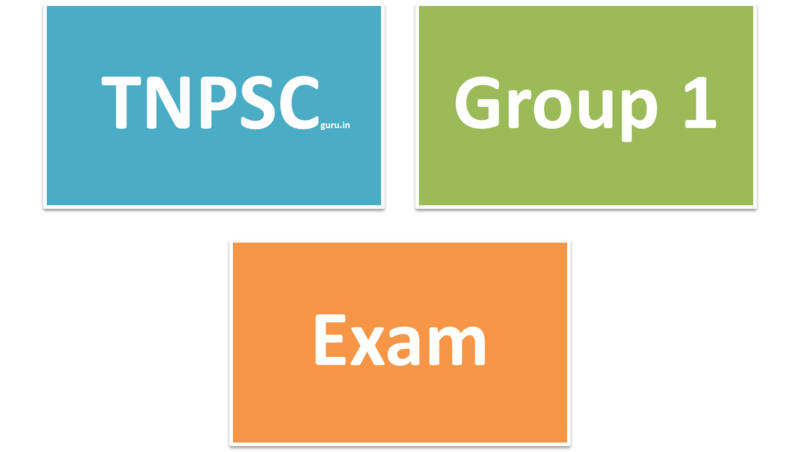 how many marks come from tamil in tnpsc group1 mains?